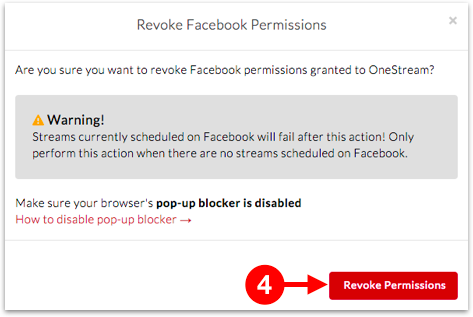 Follow these steps if your live stream failed due to Facebook permissions error. 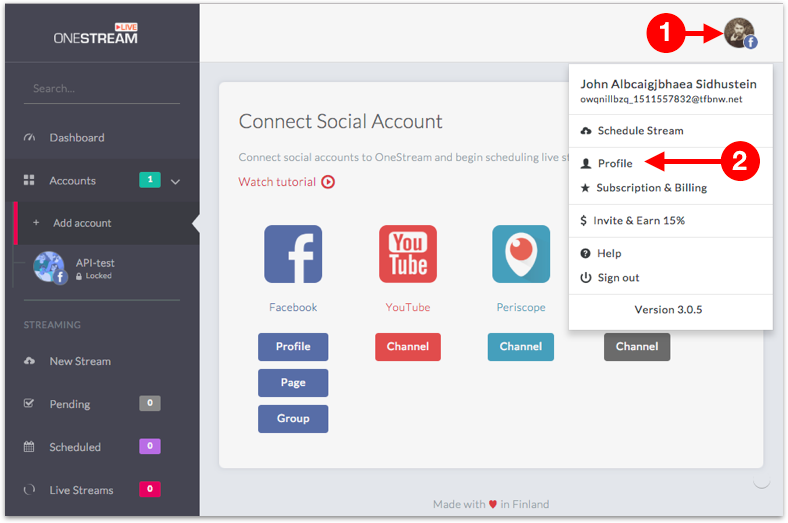 If there are scheduled or ongoing live streams on connected Facebook social accounts, those will stop immediately. You will have to reschedule those after revoking the permissions. Click your avatar on top right. Now, schedule a new stream. 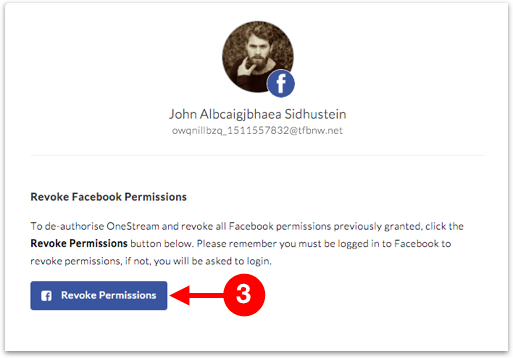 Allow all the required Facebook permissions asked.